At Paysage Home, we take the time to understand our clients, building a relationship so that your design experience is one of enjoyment and satisfaction. 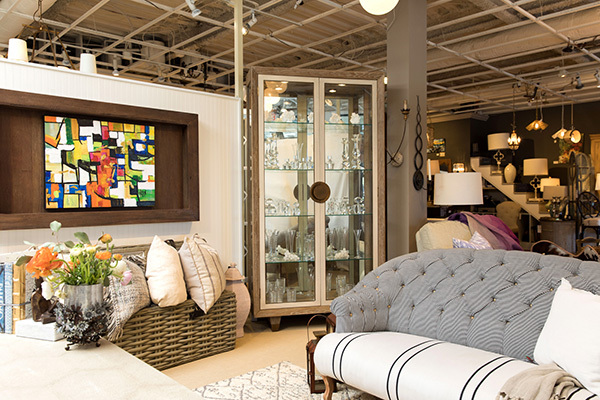 Our two-hour design Consultation allows a Paysage interior designer to establish your needs, desires, and priorities while we survey the space and design a concept that’s sure to please. A Consultation is ideal for refreshing the aesthetic and functionality of your home or for staging a new construction before it’s put onto the market. Your interior designer will return the concept to you for approval. There is no obligation to select any of the items chosen for the design or to purchase any of our design services. A Consultation with Paysage Home is just $175 for two hours, per room. To see your desires come to life, contact us today to schedule a Consultation or get a quote on our other design services.